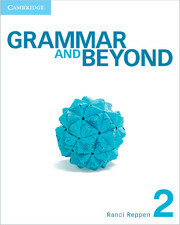 To accompany Essential Grammar in Use Fourth edition, Essential Grammar in Use Supplementary Exercises provides elementary-level learners with extra practice of the grammar covered in the main book. 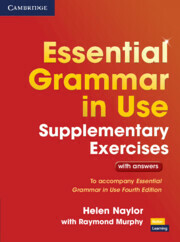 The easy-to-follow exercises and full answer key make this supplementary book ideal for independent study. Extra activities for Essential Grammar in Use are also available as a mobile app for smartphones and tablet devices, available to purchase separately from the App Store (iOS) and Google Play (Android).